SAIL- Safe Boating for Sailors and Whales | See A Spout...Watch Out! Biologists from Whale and Dolphin Conservation, Audubon Society of Rhode Island, and the New Bedford Whaling Museum, with input from US Sailing and Sailors for the Sea, have developed outreach materials for sailors through a program called “Sharing the Seas”. The goal is to ensure safe passage for sailors and marine life by providing captains and crew with information on the types and behaviors of marine mammals and sea turtles they may encounter, best practices when sailing through whale habitat, and important contact information to report sightings of entangled or injured marine life. This knowledge empowers sailors to utilize safe boating techniques to reduce disturbances and injury to whales and their crews. Know who you share the waters with! Our expert team of marine biologists can consult with you to deliver a whale awareness training, lecture or workshop for your yacht club or boating facility. Our goal is to work with your organization to educate sailors and boaters about marine mammals. We also strive to provide resources and tips for safe boating practices for the protection of both sailors and marine species. For more information on a training session or whale conservation please fill out the comment form below. We will get back to you as soon as possible. When you are on the water, help us help the whales. Be informed when authorities need assistance locating or monitoring a sick or injured whale. Simply use the comment form to provide us with your name, email, and location, then check the box above the comment section. We will send you an email with a description of the whale in need of help and where it was last seen. 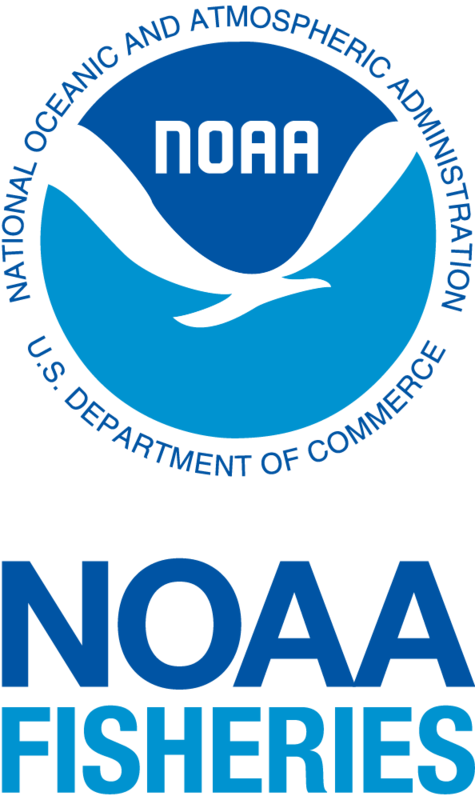 If you see the whale, simply report it to the Coast Guard on VHF 16 or call 1-866-755-NOAA. Don’t forget to check out our list of resources for more helpful information.